Flea at the 24th Annual Rock and Roll Hall of Fame Induction Ceremony. 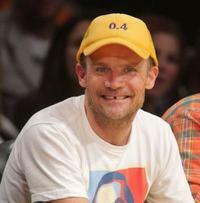 Flea at the Los Angeles Lakers vs San Antonio Spurs Western Conference Game 2. Flea at the IWC Schaffhausen Celebrate Michael Muller And The Charles Darwin Foundation. 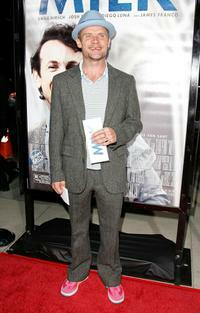 Flea at the Los Angeles premiere of "Milk." 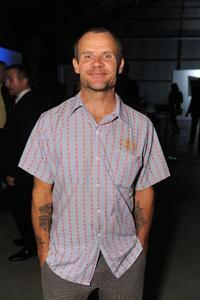 Flea at the 16th Annual Environmental Media Awards. 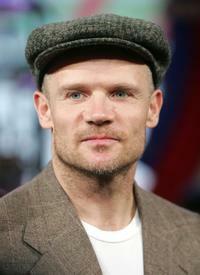 Flea and Guest at the 16th Annual Genesis Awards. Van Toffler, Judy McGrath and Flea at the MTV Networks 2006 Upfront: Feed The Need. 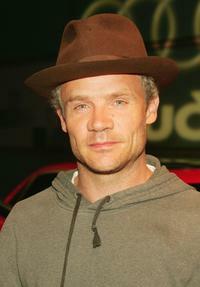 Flea at the MTV's Total Request Live. Flea and Amanda DeCadenet at the premiere of "Albino Alligator." Flea and Anthony Kiedis at the 49th Annual Grammy Awards. 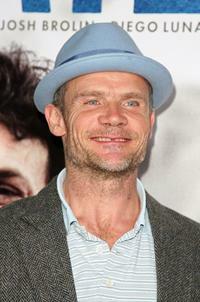 Flea and Guest at the premiere of "How The Grinch Stole Christmas." 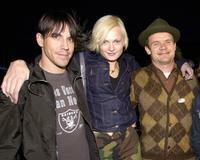 Anthony Kiedis, Guest and Flea at the premiere of "How The Grinch Stole Christmas." 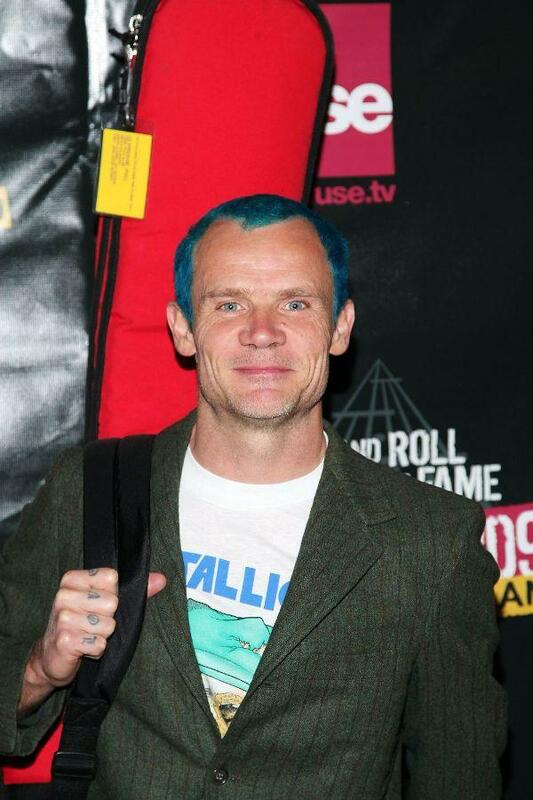 Flea at the MusiCares 2005 Person of the Year Tribute to Brian Wilson. 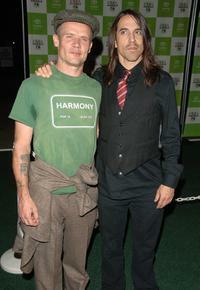 Flea and Anthony Kiedis at the 16th annual Environmental Media Awards. Flea and Anthony Kiedis at the MTV Video Music Awards 2000. 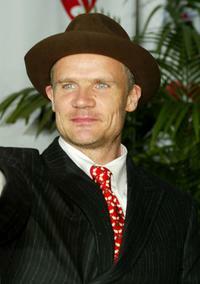 Flea at the AFI Fest 2004 screening of "House of Flying Daggers."